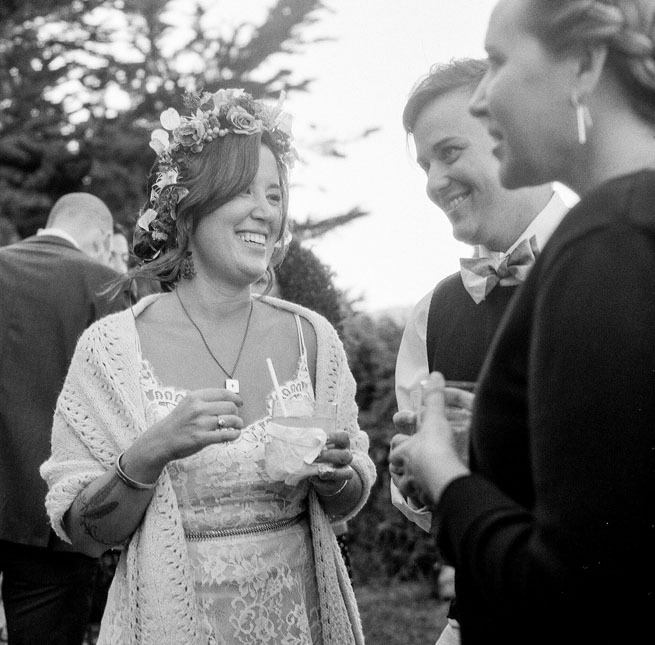 Just wait until you see the magic of J & E's wedding I photographed last October! 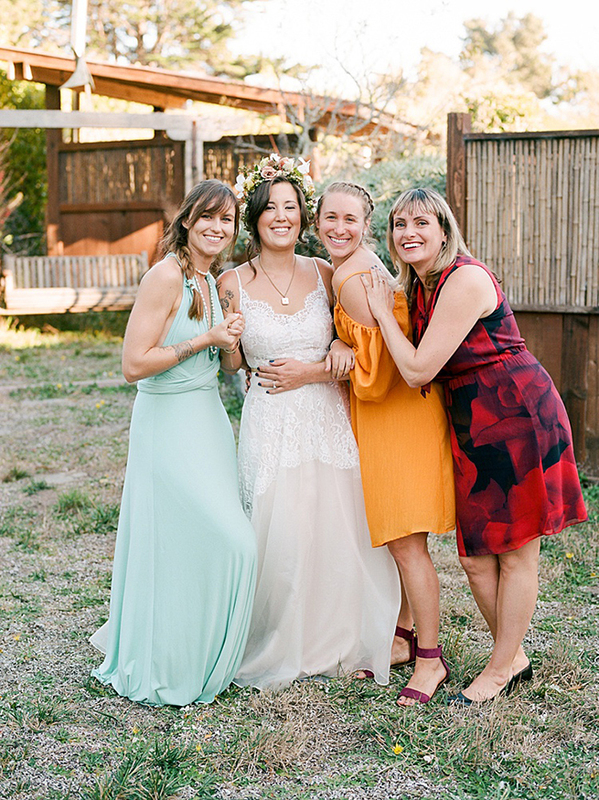 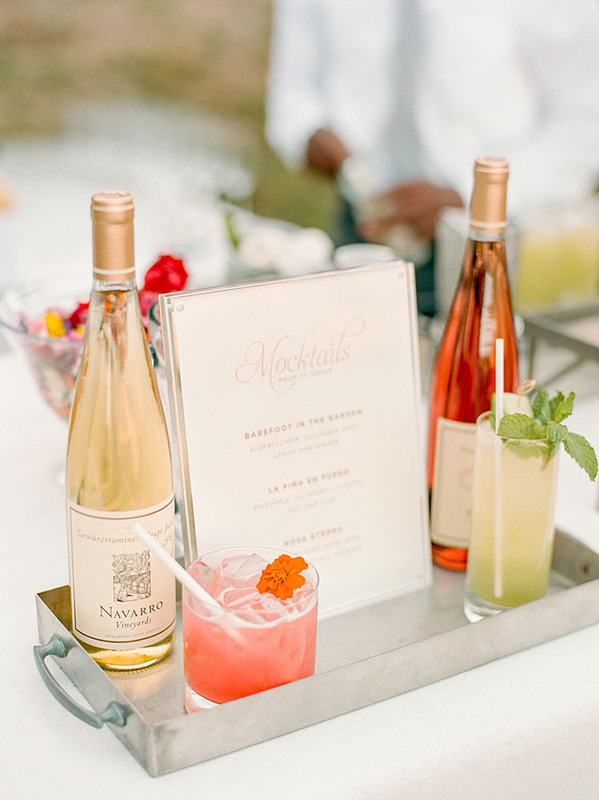 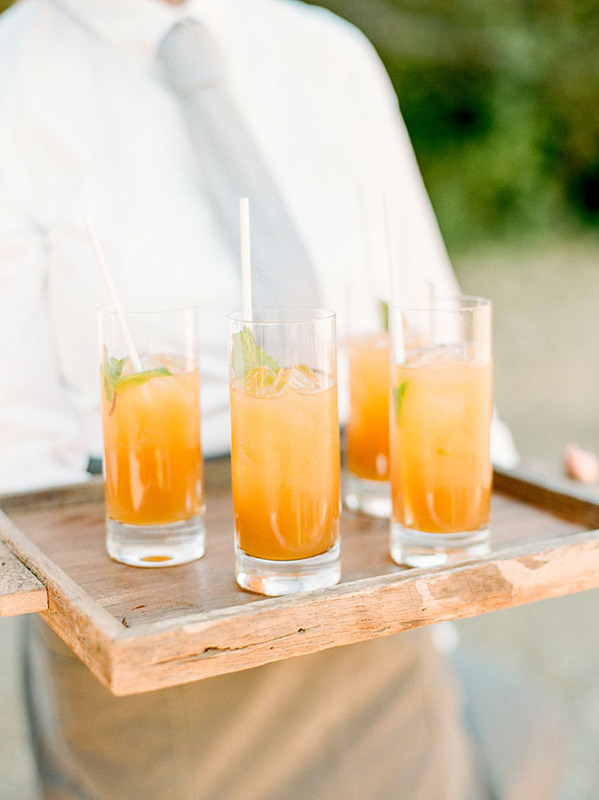 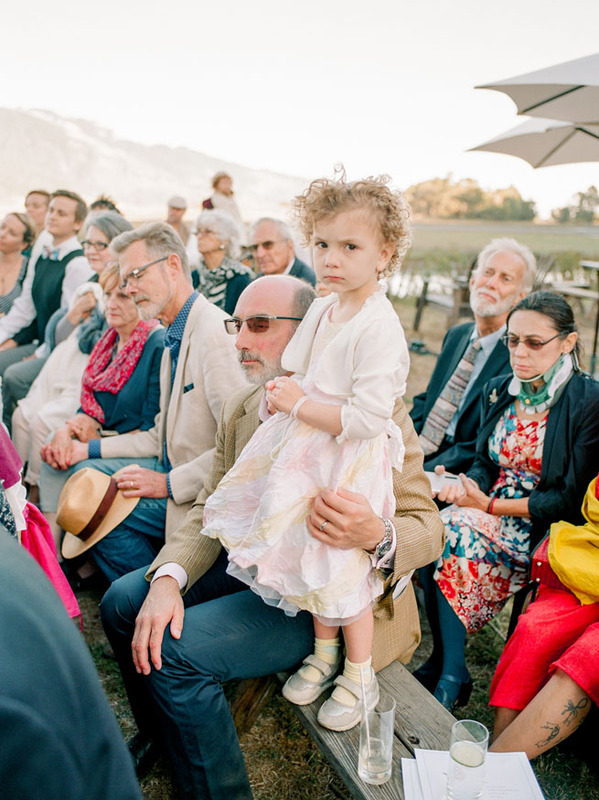 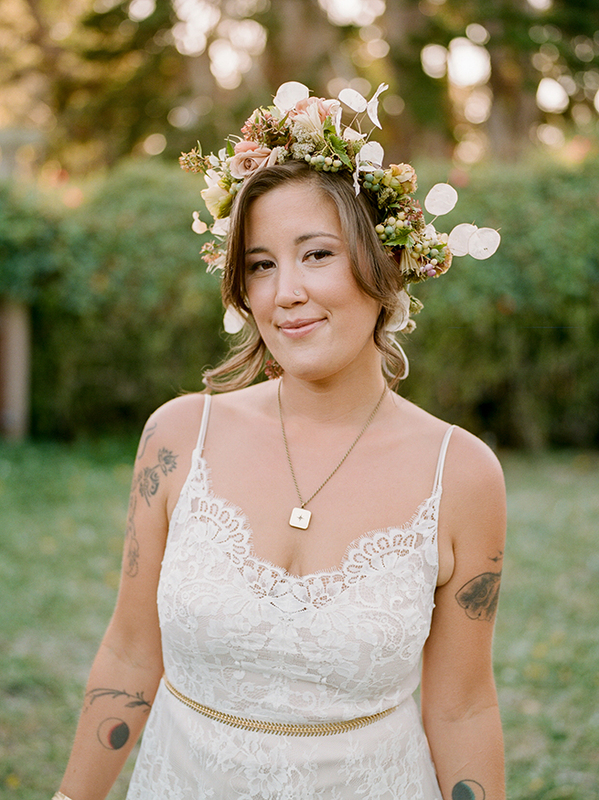 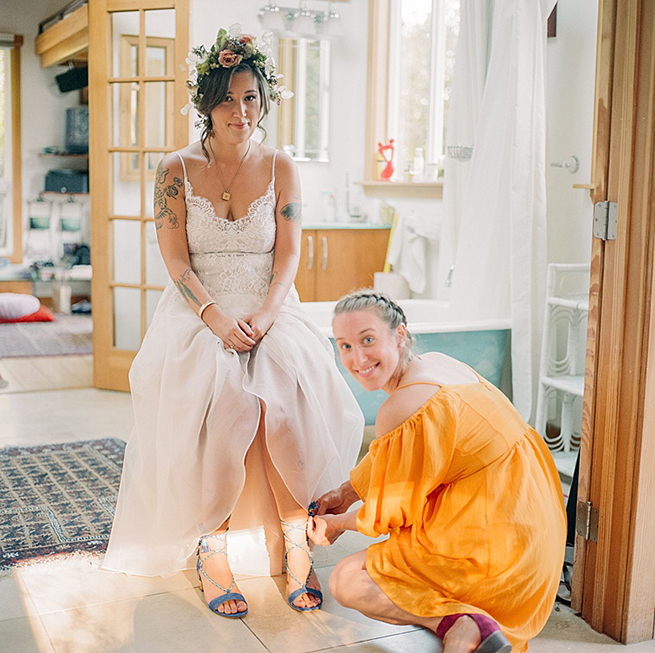 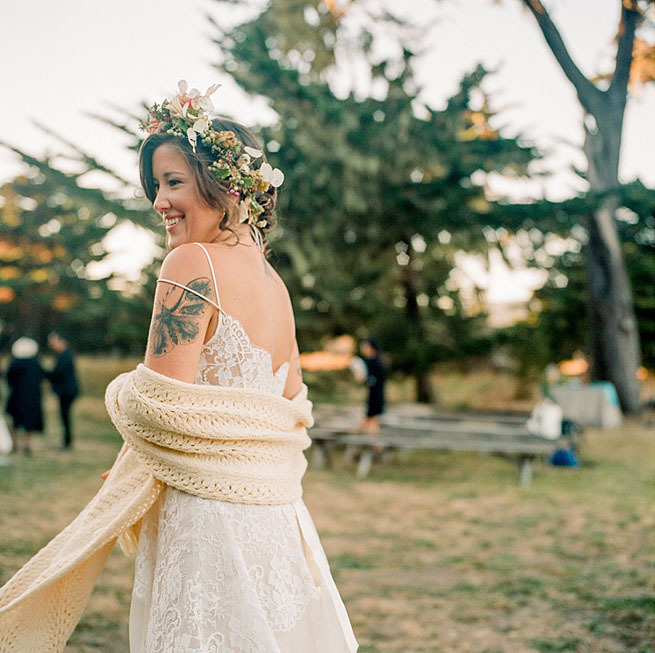 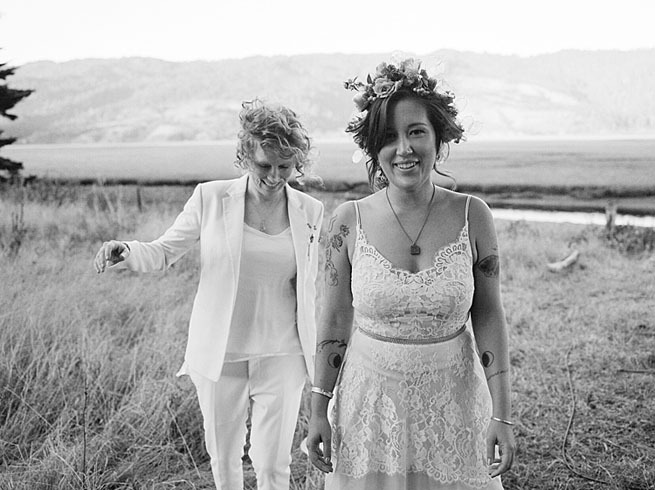 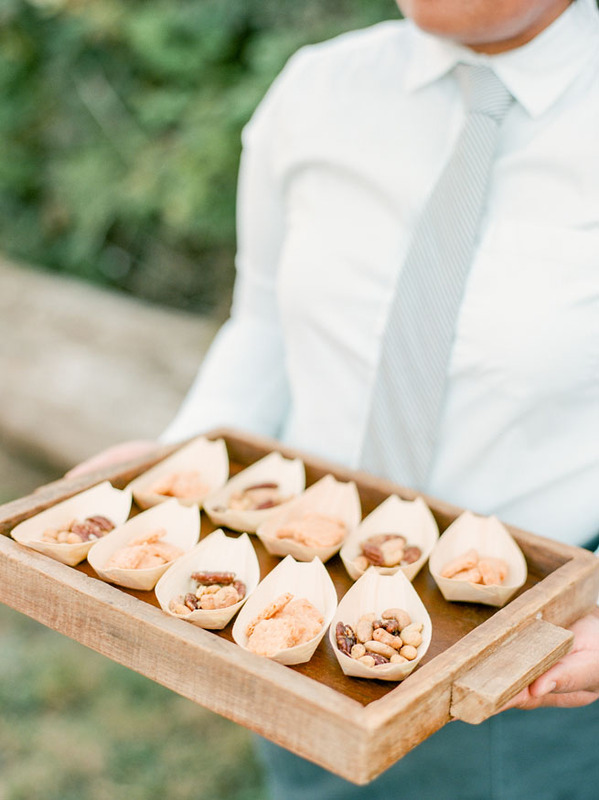 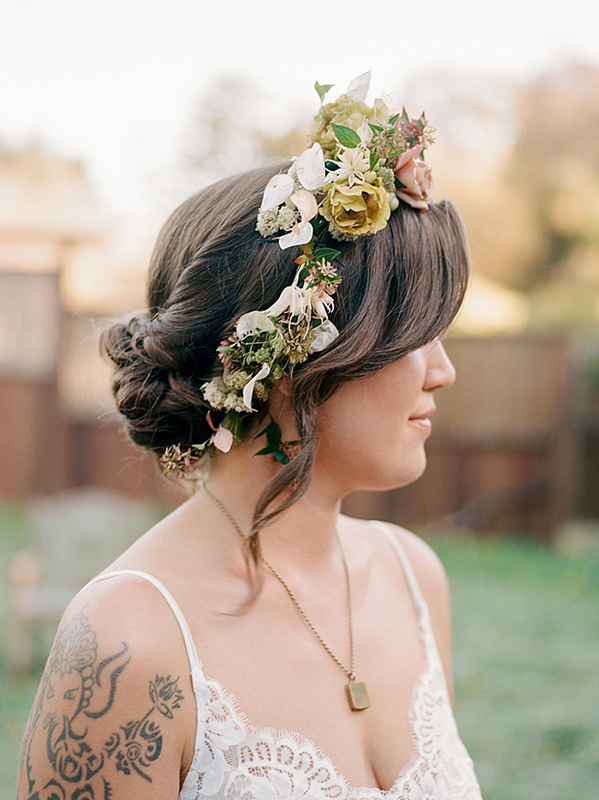 Their Bohemian wedding at Peace Barn was absolutely wonderful. 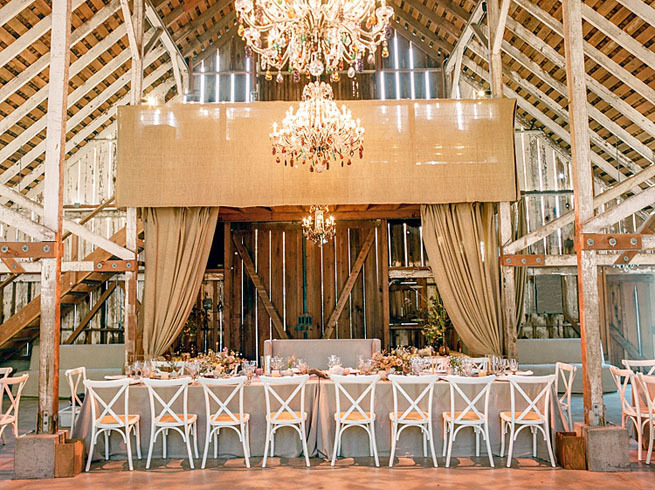 The Peace Barn is one of those venues that you easily become entangled in the mystic and beauty. 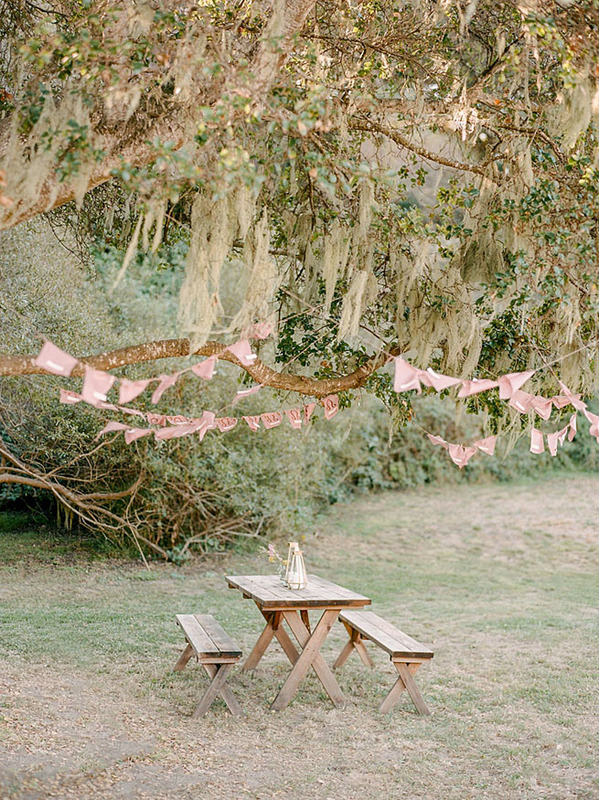 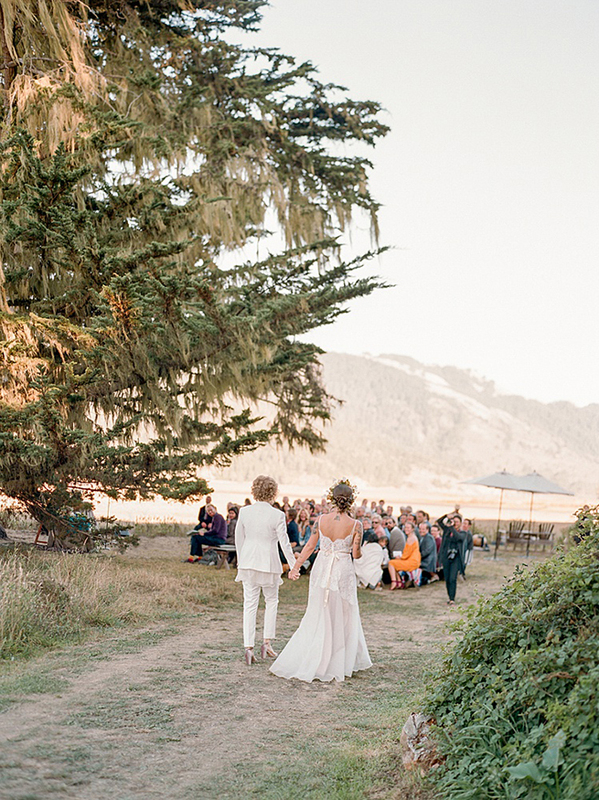 Set along the Bolinas lagoon with sweeping views of Mt. 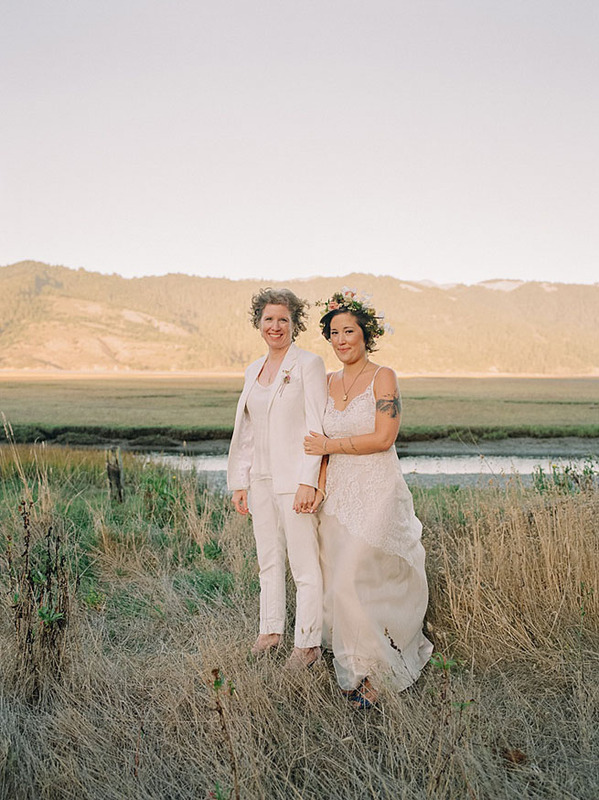 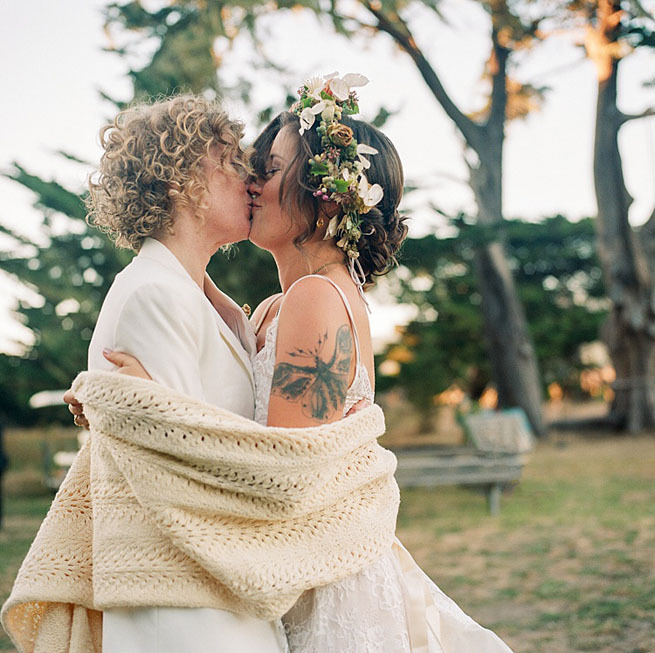 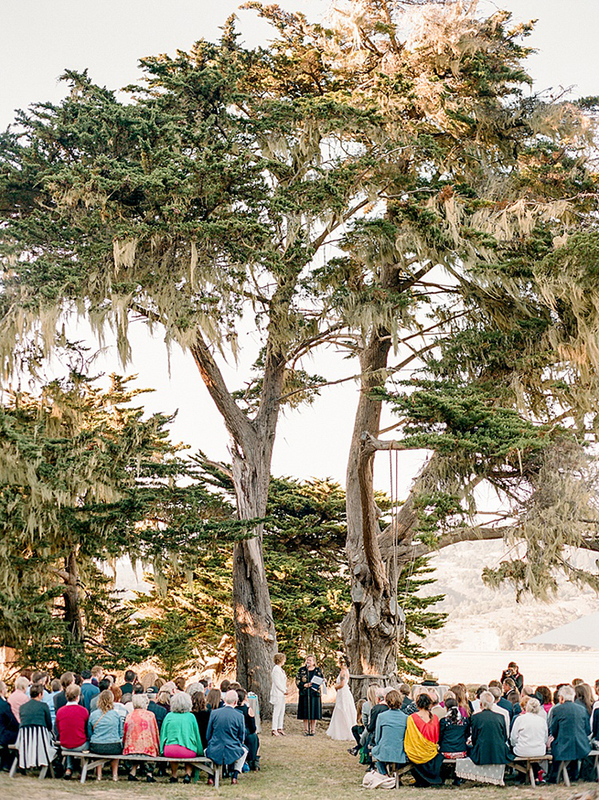 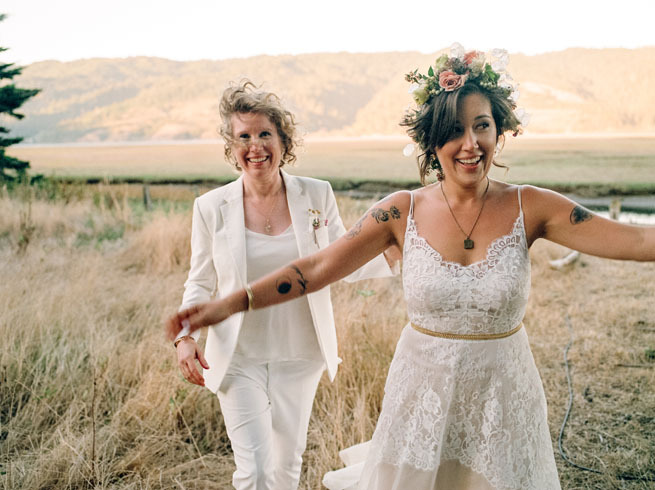 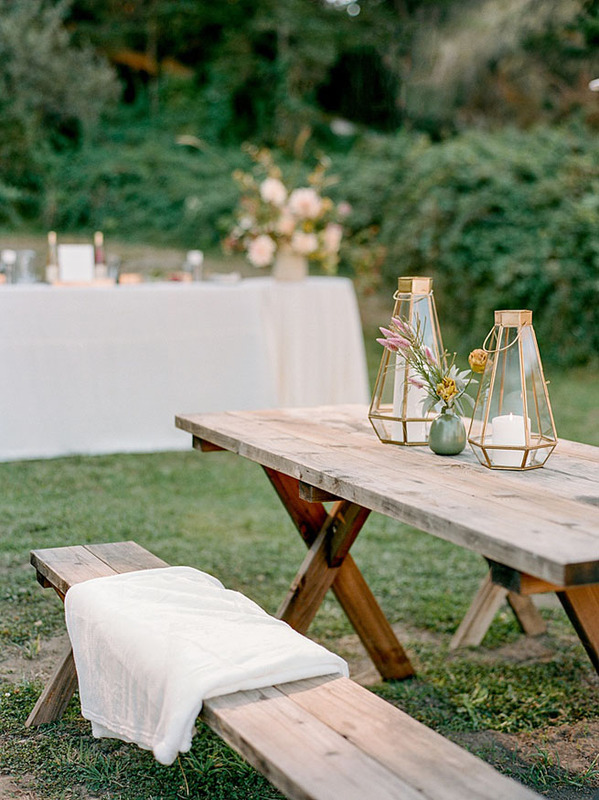 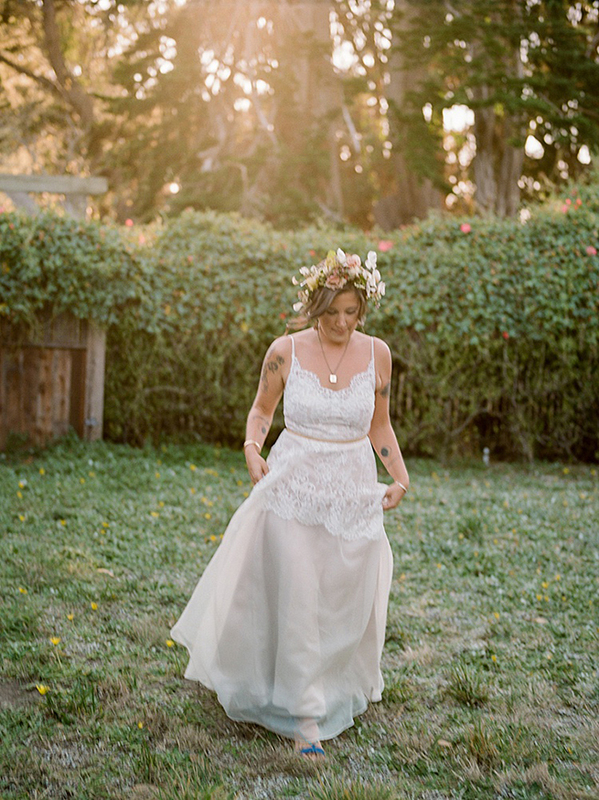 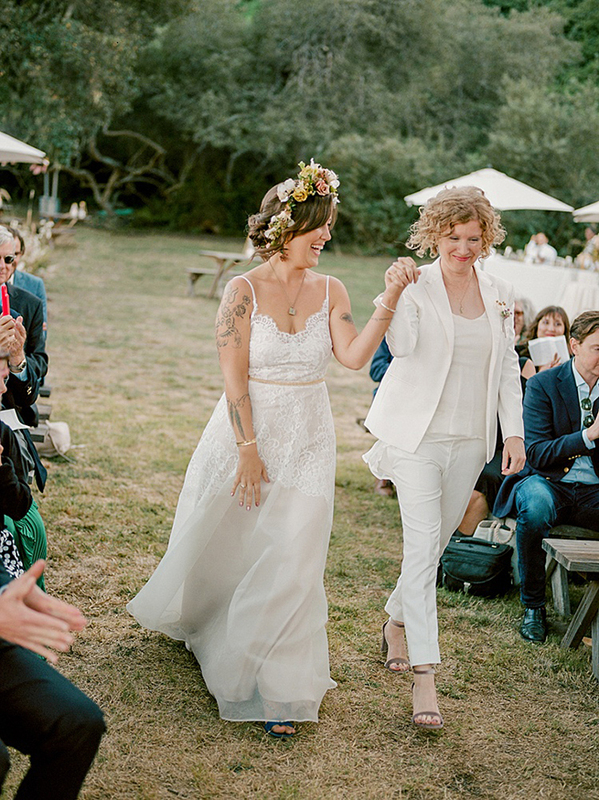 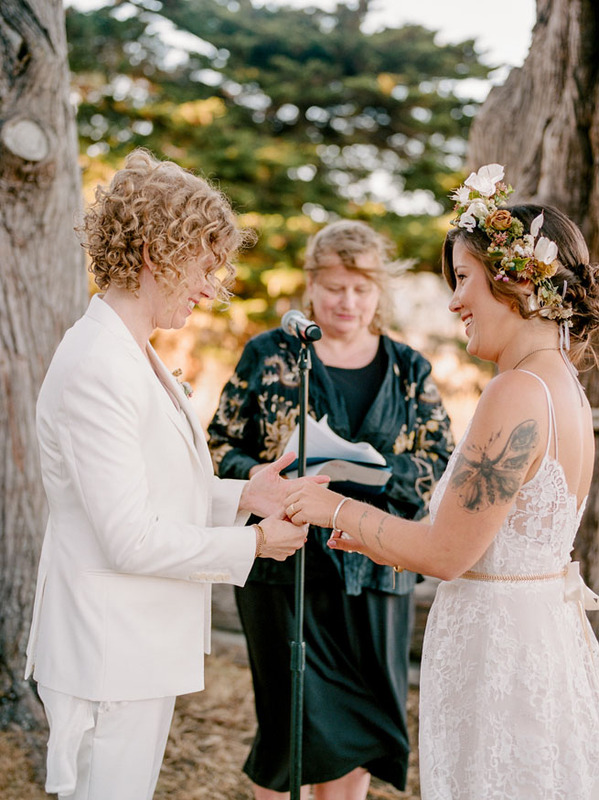 Tamalpais, this gem provides such deep and sacred meaning, and it's no wonder why my sweet clients chose this magical venue to marry. 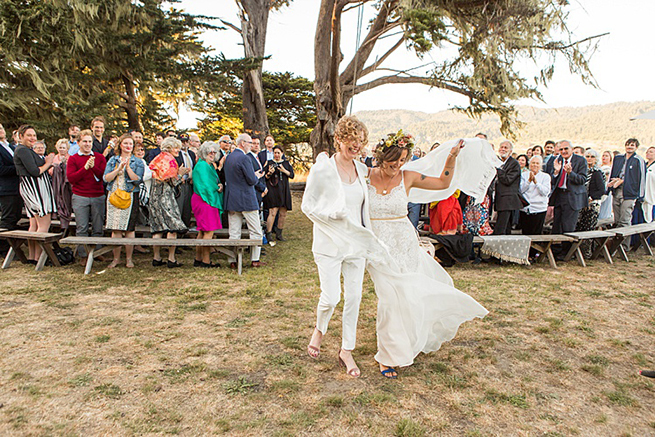 THIS WEDDING IS NOT AVAILABLE FOR PUBLICATION. 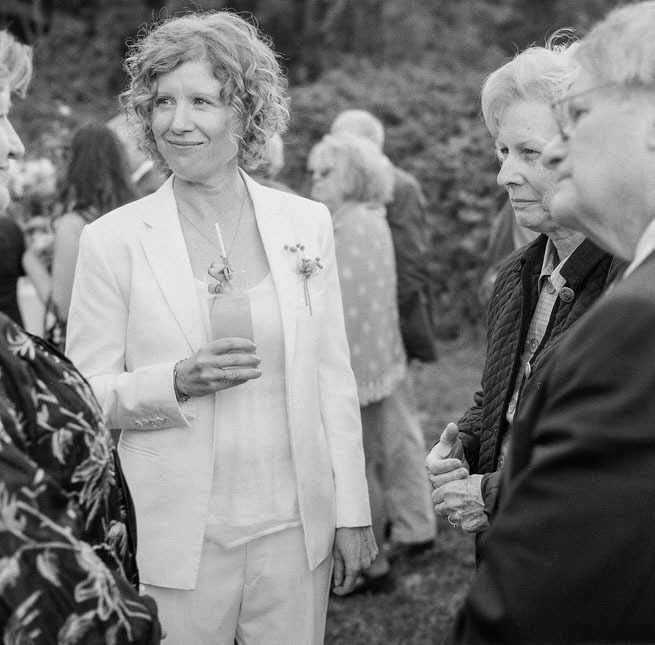 PLEASE DO NOT REPOST PHOTOGRAPHS IN WHOLE OR IN PART WITHOUT WRITTEN CONSENT.